St. John Bosco Academy exists to support families in the endeavor of educating their children, but also to provide a community where families can share two common loves: love of the Catholic faith and love of family. Because the hybrid system offered by St John Bosco Academy maximizes the time the family can spend together, SJBA students have more time to enjoy the added benefits of community life that a school setting offers. 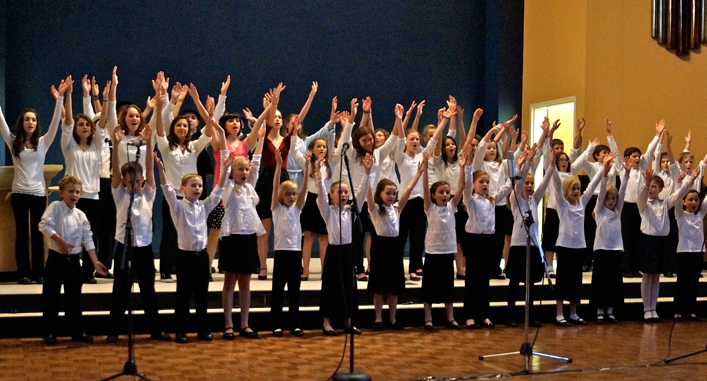 Performing Arts…Our lower school students can take part in an optional performing arts program offered on Fridays. The performing arts students put on fabulous performances each year including an Advent/Christmas choral concert and a dramatic performing arts show in the spring. Fine Art…SJBA lower school students have the option to participate in fine art classes each Friday and take part in an annual art show. Rhetoric…The art of persuasive and effective speech is compulsory within the high school curriculum. Each SJBA student is encouraged and trained to speak publically whether leading prayers and announcements during morning assembly, taking part in poetry recitation or presenting the lead argument on the high school debate team. SJBA students and families are encouraged take part in educational and enriching field trips that may be offered and that bring learning to life. Field trips are organized by teachers, room mothers, and parents and vary according to levels of interest, curriculum study, and grade level. High school students travel to the annual March for Life in Washington, DC to publically defend the sacredness of life. The study of the great ancient civilization of Egypt takes the third grade class to the Michael C. Carlos Museum to learn more about archeology. Fifth graders have travelled to Alabama to visit the US Space and Rocket Center for Space camp, and students have gone to the Dahlonega Gold Mines to dig for gold while reading By the Great Horn Spoon. In addition, SJBA hosts recreational trips to venues such as Sky Zone, Hillside Orchards, and local area parks. 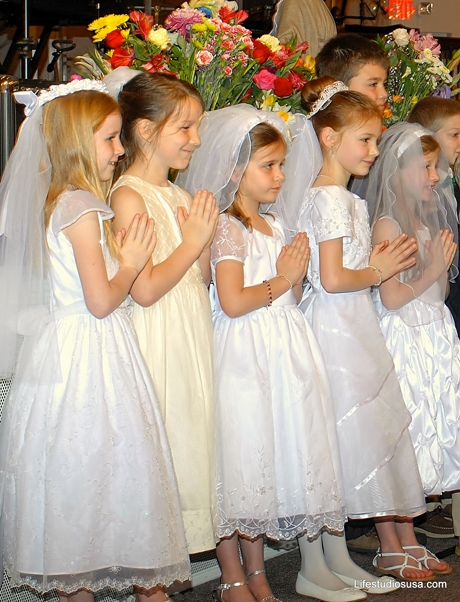 The Catholic Faith is woven into every fiber of life at SJBA. Each morning the student body prays together as a community of faithful believers, always invoking Mary, the Help of Christians, and St John Bosco, our patron. Students and staff are offered confession once a month along with Mass celebrations on Holy Days of Obligation. High school students take part in retreats, and all SJBA mothers are offered a monthly spiritual reflection as well as a yearly half-day retreat with the sacraments. Special feast days like the Blessed Mother’s birthday, All Saints Day, and the feast of Don Bosco are festive celebrations at SJBA with special meditations, sweet treats, and even a juggling or magic show! SJBA recognizes that athletics play an important role in the life of a community. We have offered middle and high school boys and girls Cross Country, middle and high school basketball, middle and high school tennis with more sports in development. All sports are organized by our talented and generous parents.